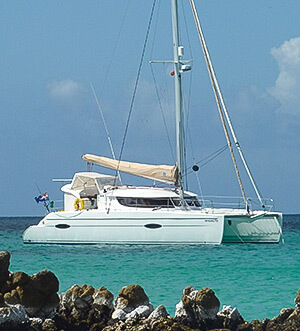 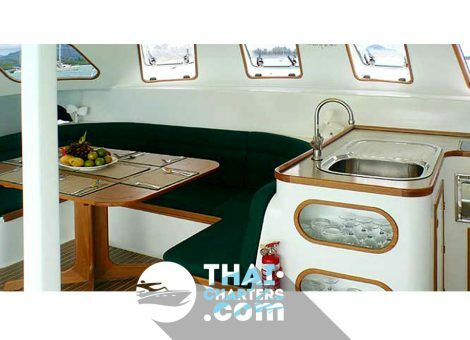 Comfortable vessel of 11.6 meters, which accommodates 15 people for day charters and up to 6 people for multi-day cruises. 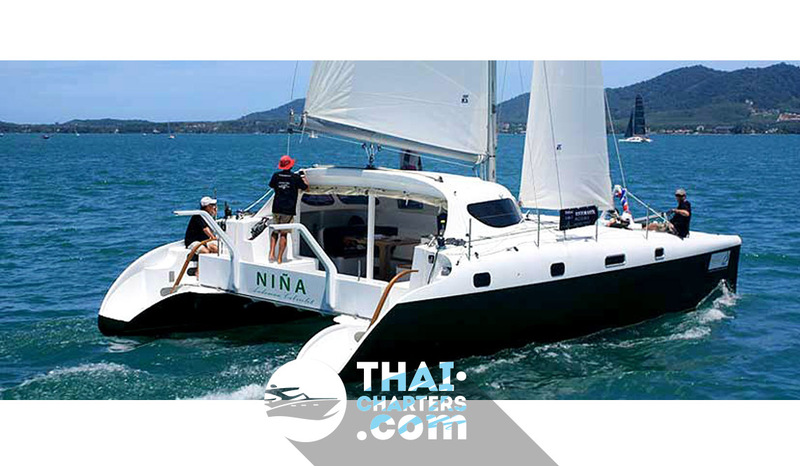 On board 4 cabins – 2 double cabins and 2 single cabins. 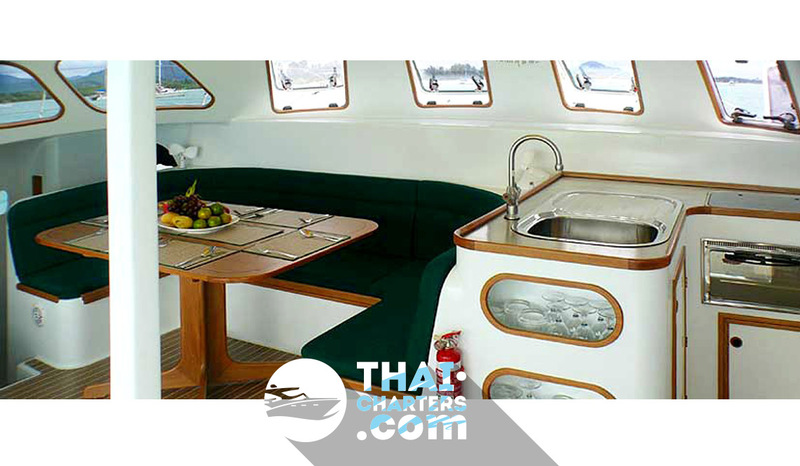 The spacious lounge with a dining table for 6 people, which can be transferred to the open air. 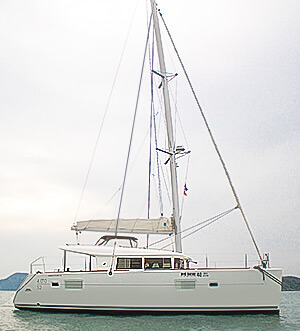 Fans and air vents (upper hatch and side openings) in each cabin. 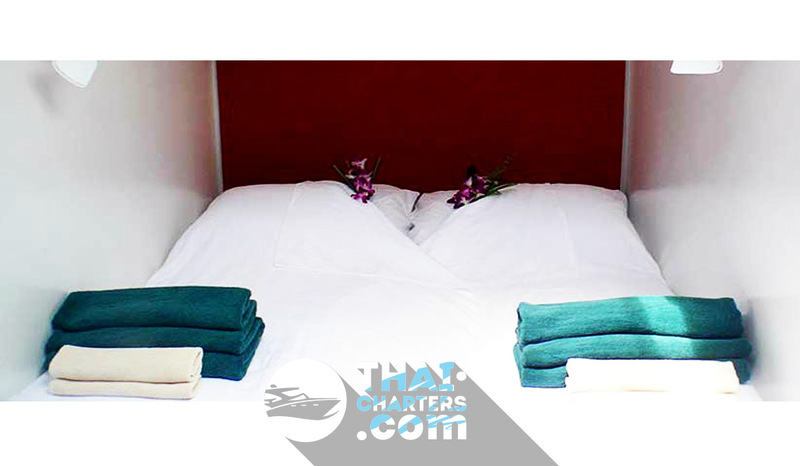 Shower cabin, heated water. 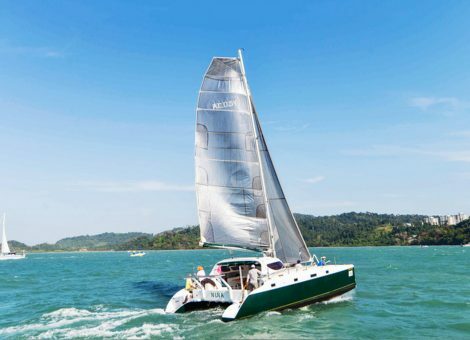 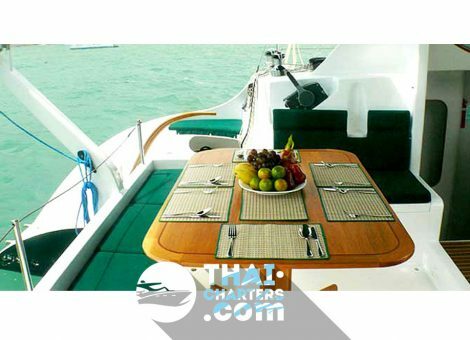 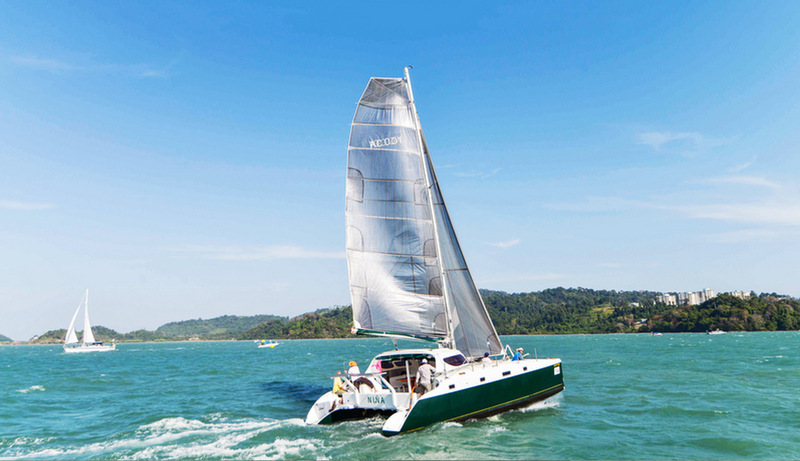 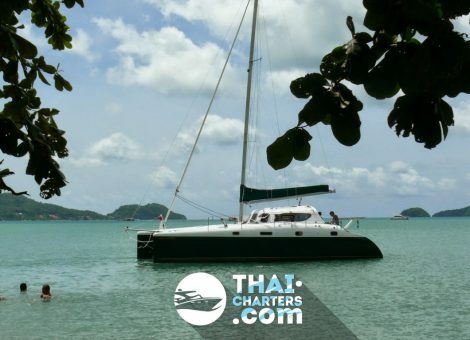 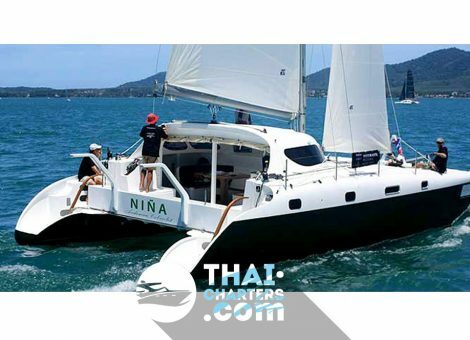 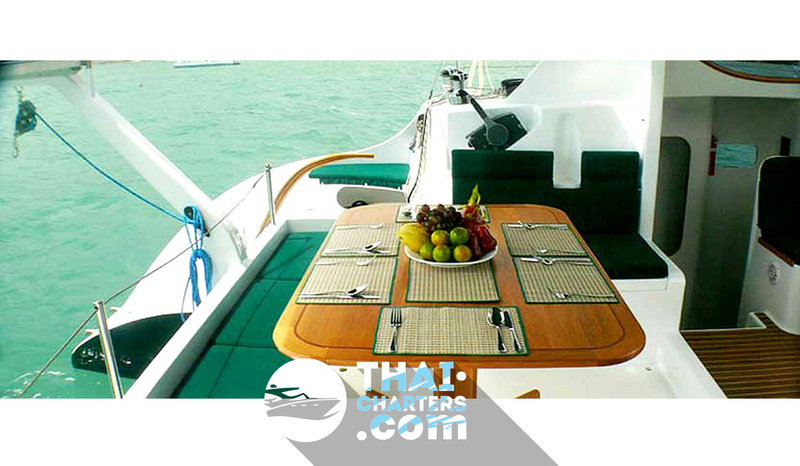 If you still have some questions “Which direction to choose from Phuket?”, please see our <a href=”/thai-charters.com/en/gallery/”>photo gallery</a> section, where you can find names and photos of the islands! 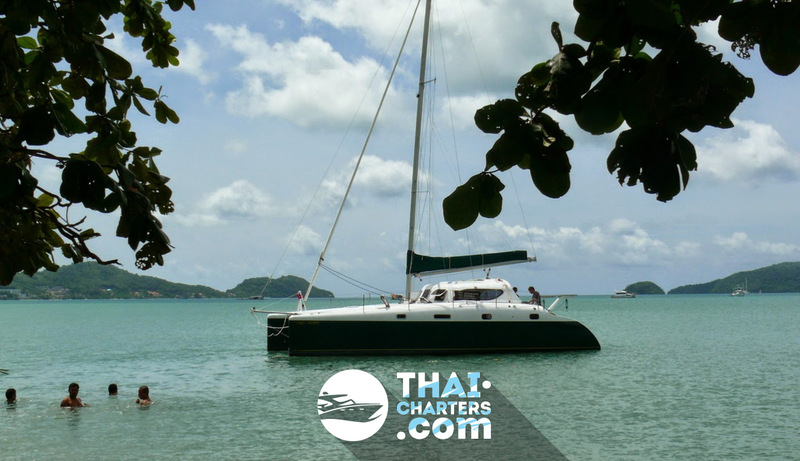 Or our manager will offer you all suitable variants – just call us on number in the header of the site!